TWENTYONE ANGULLIA PARK Key Features? - TWENTYONE ANGULLIA PARK offers a clear and unblocked lustrous view of the city skyline, which includes the majestic Marina Bay Sands and the iconic Singapore Flyer. 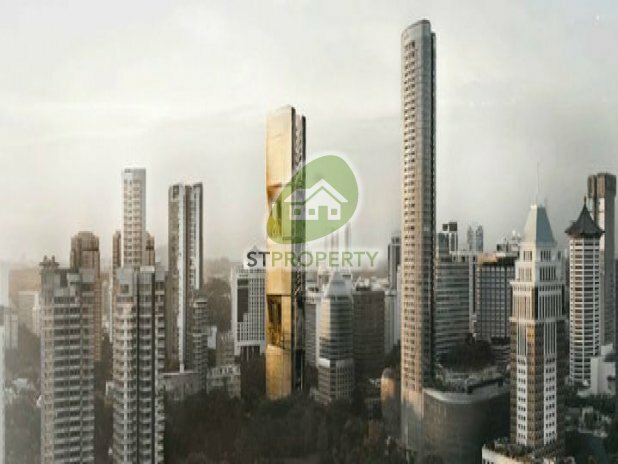 - Nearby MRT stations include Orchard, Great World (Expected Completed 2021) and Somerset MRT Stations. - Prestigious schools such as Singapore Management University (SMU) and Nanyang Academy of Fine Arts are also located nearby TWENTYONE ANGULLIA. Please call TWENTYONE ANGULLIA Sales Hotline at 9048 0660 for enquiry or viewing arrangement! ** Enjoy MAX Discounts and GREAT Savings! ** Information on Units Availability and Pricing for TWENTYONE ANGULLIA PARK are also readily available upon your request or call/SMS Enquiry Hotline 9048 0660 for immediate response.